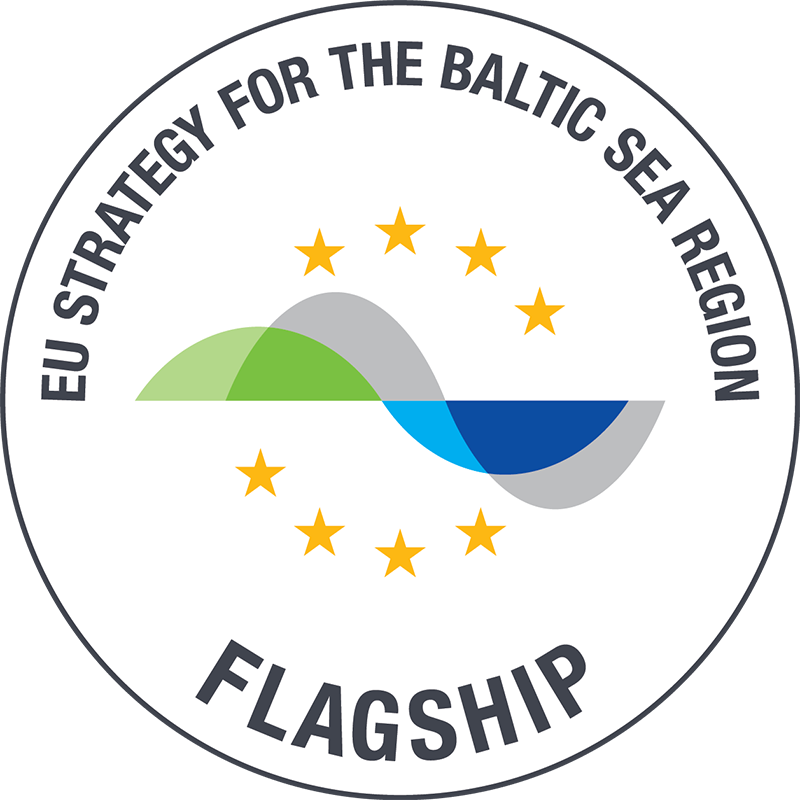 The overall strategic aim is the “Baltic Sea Region as one test site for development of healthcare products and services”. ProVaHealth facilitates access to health infrastructures for startups and SMEs aiming for commercialization with excellent client validation opportunities, hands-on feedback and input for product development. It involves 14 health Living Labs from the Baltic Sea Region.